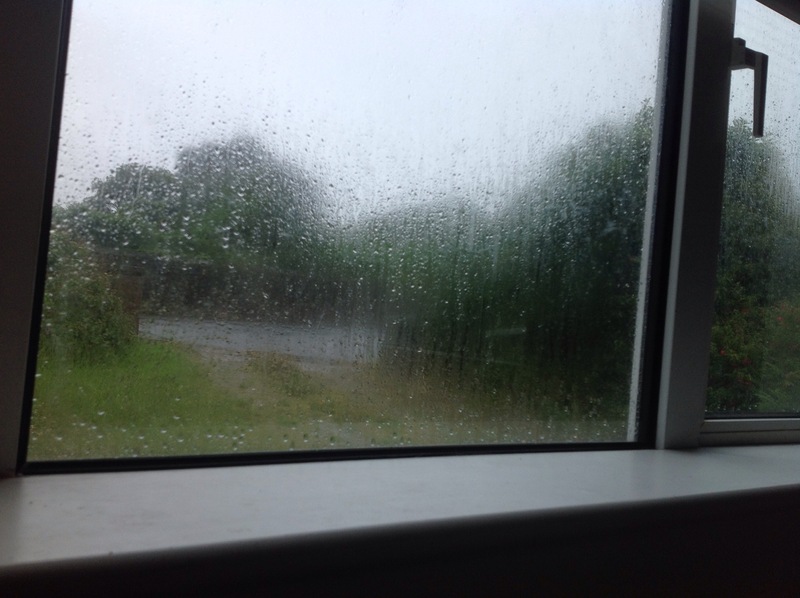 This was the view out of my lounge window on Monday, allegedly the first day of Summer – humph! And it didn’t get much better as the week went on either. Still I suppose I would be complaining if it was too hot to knit. By this time of year I have usually been knitting on the beach for weeks, but between the weather and trying to tame the garden it just hasn’t happened yet. This weekend has been a mixture of knitting madly on the Madame De Farge sweater and helping hubby to clear out the garage and the conservatory of some of the junk that has accumulated over the winter, along with helping him kit out the new windsurfing wagon. I love the way I Love Knitting pack their yarns. Those little organza bags are brilliant. I use some as makeshift project bags, and others get re purposes as gift bags for knitted gifts. 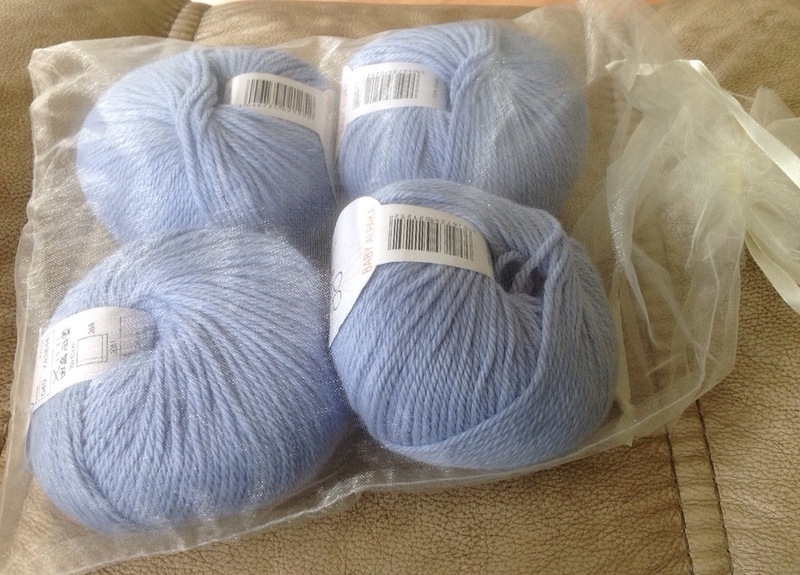 As you can probably see from the label, this yarn is baby alpaca and is so soft! Plain and Fancy pattern is back from the tech editor and I am just waiting for the test knitter of the lace version to come back to me with her final notes and hopefully some photos. 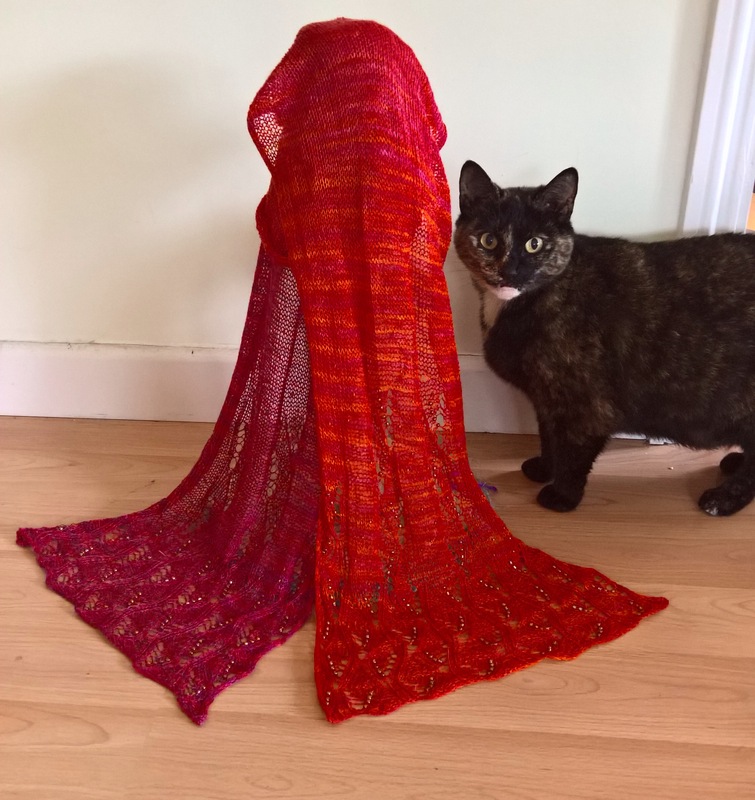 I did a photoshoot for my two scarves earlier this week and borrowed one of the cats scratching posts as a prop. I think Izzy wants it back! 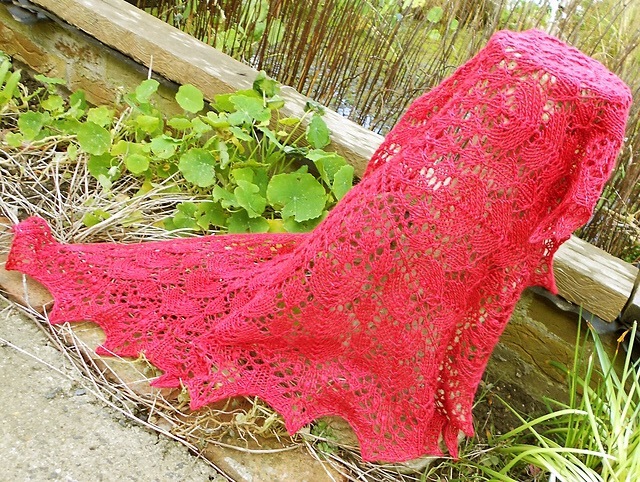 Talking of lace in a heavier weight yarn, here is a design I did a couple of years ago. Good Fortune Shawl, knitted in Malabrigo silky merino DK. Lace doesn’t have to be in skinny yarn to be beautiful. Now I must get back to the sweater, it won’t knit itself!